2011 marks the 25th anniversary of the first APSS meeting, which was personally hosted in Columbus, Ohio by the late Dr. Helmut Schmidt. This historic event was the first official federated joint meeting of the Sleep research Society and the Association of Sleep Disorders Centers (now renamed the American Academy of Sleep Medicine). It took a tremendous effort from Dr. Helmut Schmidt, Chairman of the Joint Program Committee, and other committee members to organize this event, which turned out to be a watershed moment in the history of sleep medicine. The number of attendees (over 800) rose to twice the size of any previous sleep meeting. 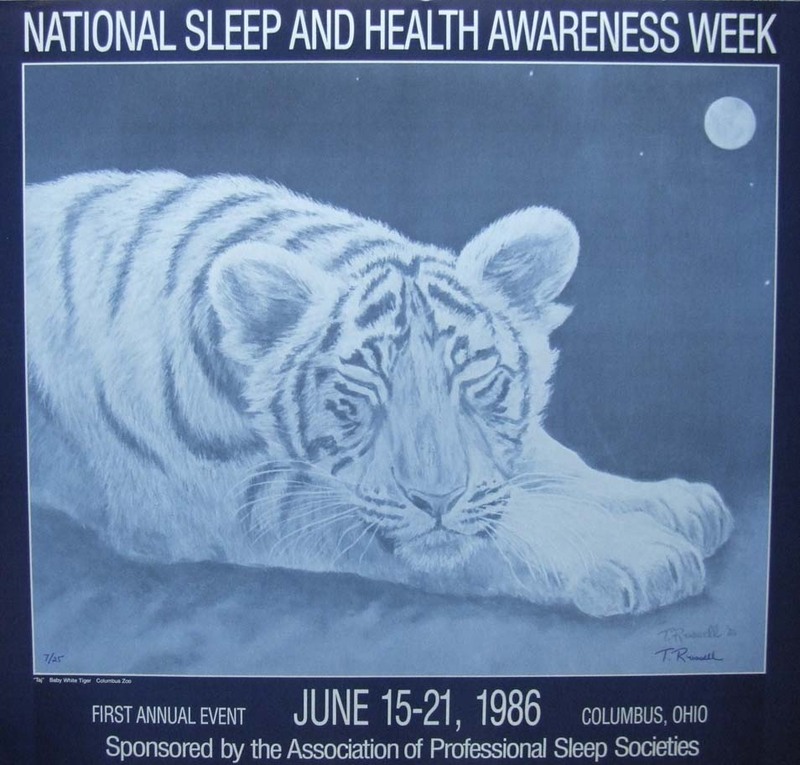 In addition, Dr. Helmut Schmidt and Dr. Bill Dement led the effort to organize the very first National Sleep and Health Awareness Week (June 15-21, 1986), bringing sleep medicine attention on a national level. President Ronald Reagan signed this proclamation. The Columbus APSS meeting was the last national sleep meeting to be personally hosted by an individual and all subsequent APSS meetings are numbered after this meeting. Below are a number of videos and historical documents from this first APSS meeting.